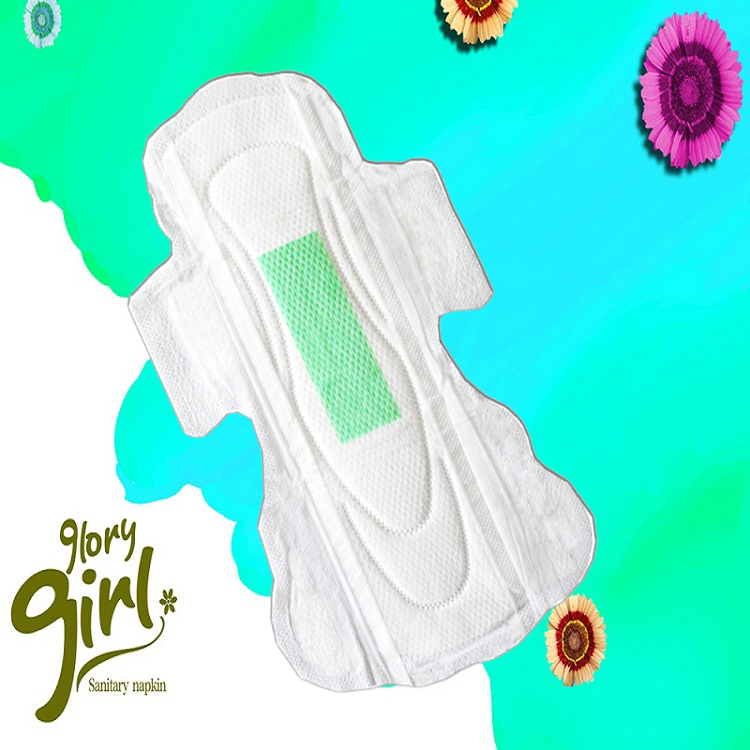 Sanitary Napkin with ions are not only effectively inhibit the survival and duplication of virus and bacterium, but also promote the formulation of biological enzyme, balance PH value, promote metabolism, improve internal secretion and immunity and eliminate odor. 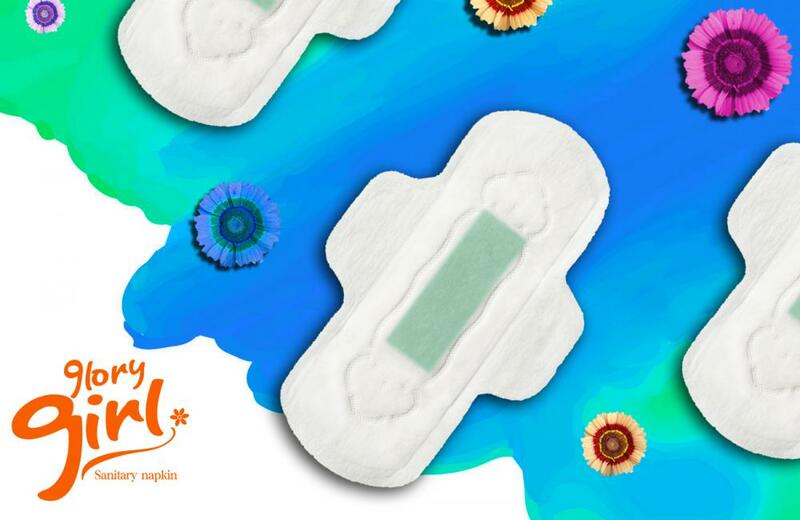 And the Anion Sanitary Napkins main features are dry, breathable, and no feeling. 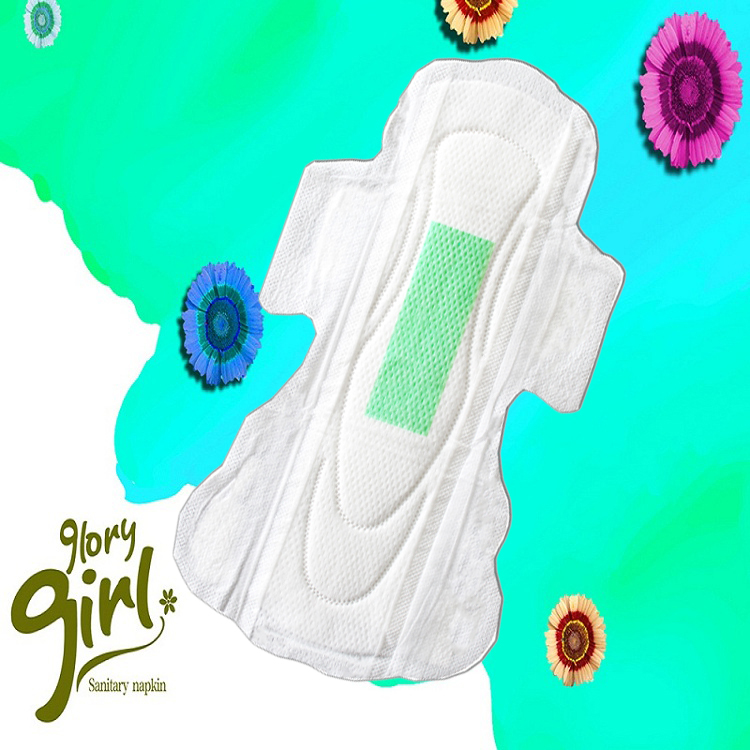 The human body is inseparable from the negative ions, negative ions can be used in the sanitary napkin per cubic meter can release 6200 negative ions face the human body to play a sedative, anti-inflammatory, and have a magnetic function can improve the body's metabolism. 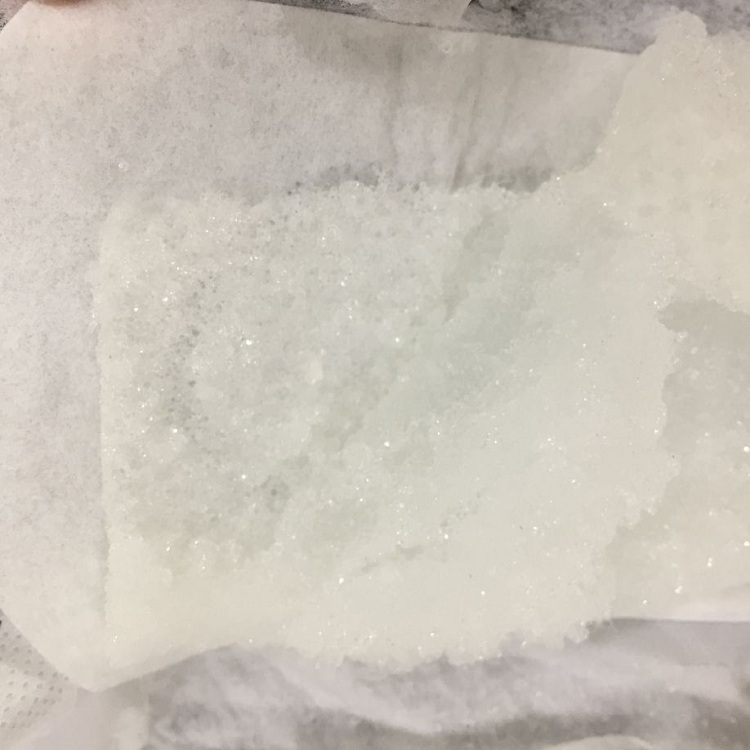 (3) More than 6000/cm3 dynamic negative ions PLUS far infrared ray generated by Anion green chip technologically and effectively inhibit the survival and duplication of virus and bacteria as [bacteria killer". 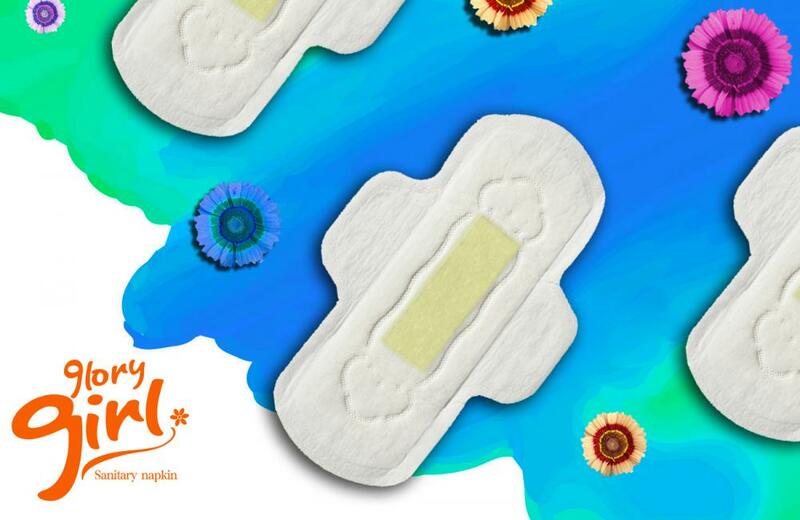 (4) Japanese SAP makes the pad super absorbent and locks menstruation flow in ONE second, 2-3 times more absorption than normal pads` in the market. (5) Great breathability of back sheet effectively helps prevent moisture and odor. 1. Ultra thin 1mm, 245mm long. 3. More than 700 penetration holes, super quick absorbent. 4. 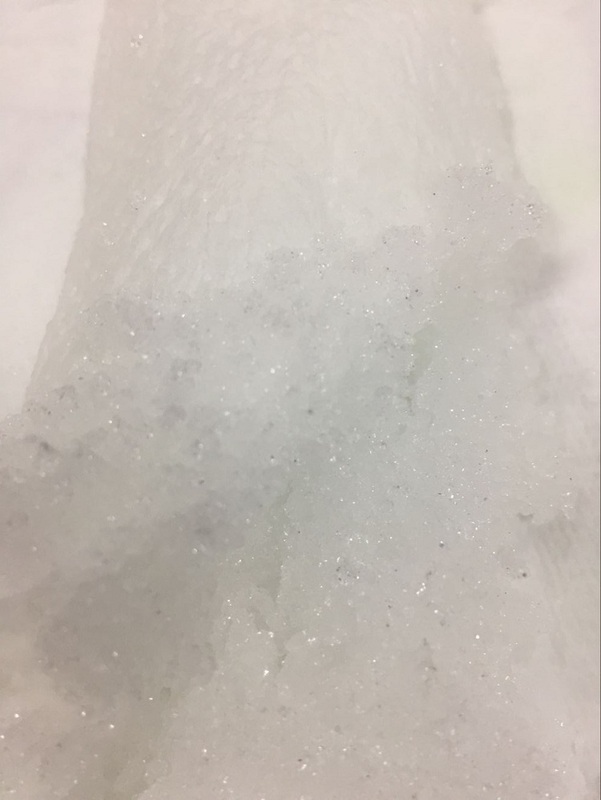 More than 6000/cm3 dynamic negative ions PLUS far infrared ray generated by anion dark green chip technologically and effectively inhibit the survival and duplication of virus and bacteria as a [bacteria killer". 6. 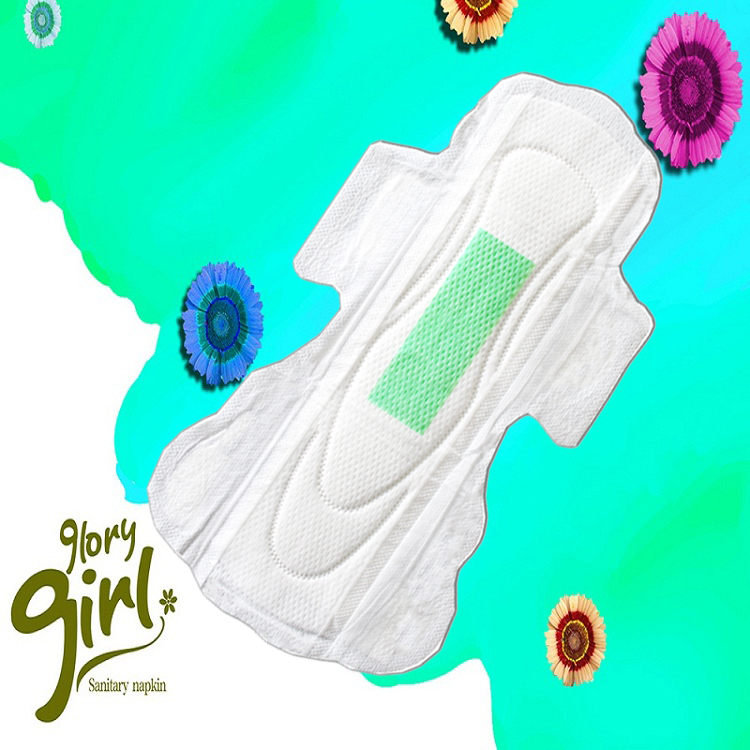 100ml of super absorbency guarantees protection for long day and heavy flow. 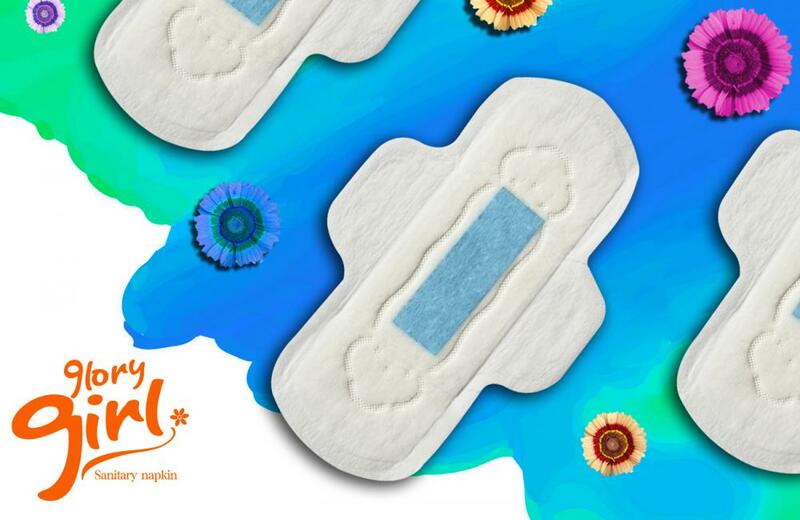 Looking for ideal Ultra Thin Pads Manufacturer & supplier ? We have a wide selection at great prices to help you get creative. All the Anion Sanitary Pads For Women are quality guaranteed. 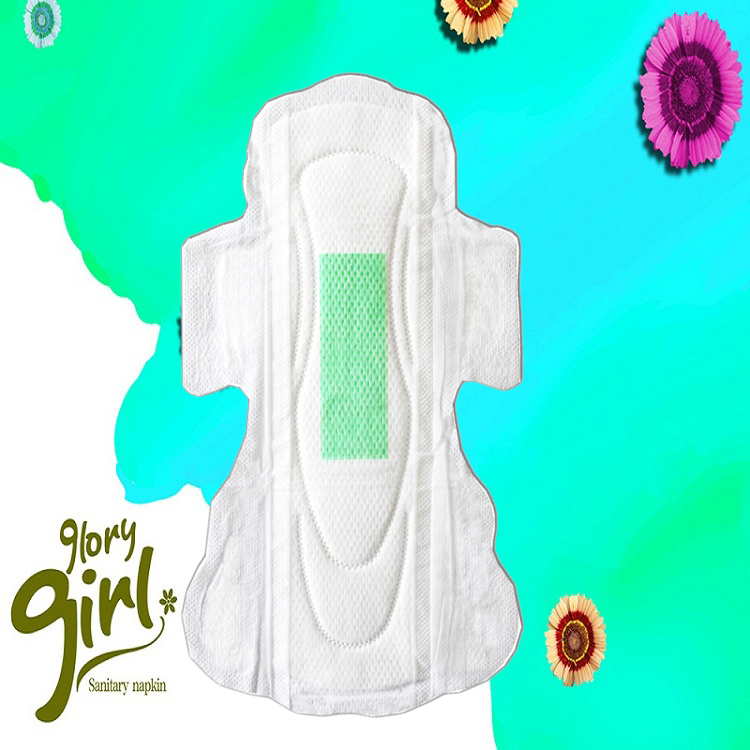 We are China Origin Factory of 32 Count Feminine Pads. If you have any question, please feel free to contact us.